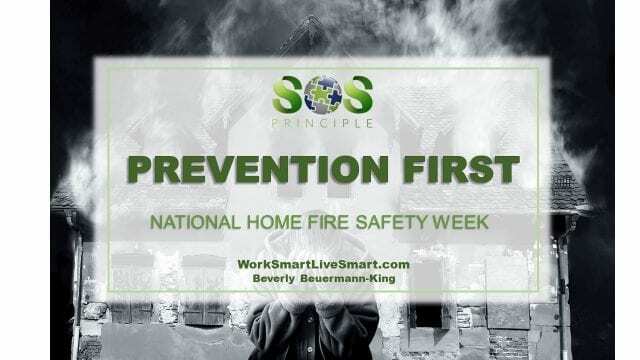 Prevention First: National Home Fire Safety Week - Work Smart. Live Smart. This was the start of a conversation I had with my 7 year old after a school fire drill. It hadn’t occurred to me to have that conversation before then. But once we started talking about our home fire safety plan, all kinds of questions came up. Plans were made and walked through, and now we are all more prepared in case of a fire. Being prepared in an emergency helps us to move through the stress into problem solving. 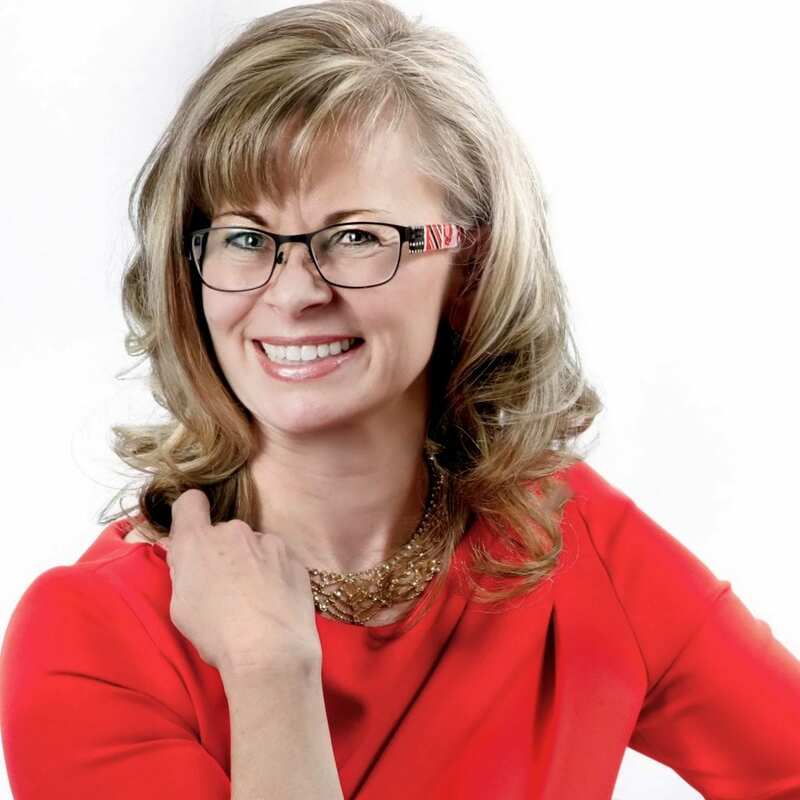 So, plan ahead and feel comfortable that you are ready should you and your family need to be.